What? 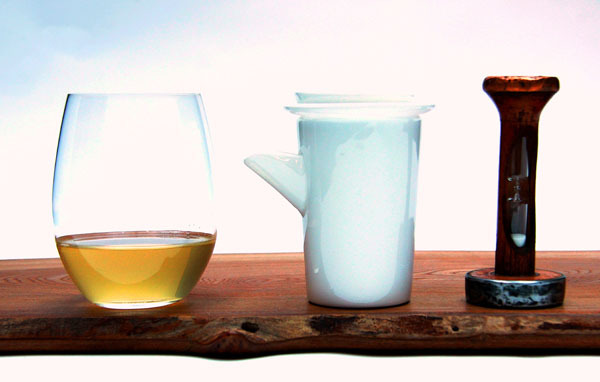 Single-estate tea specialists Lalani & Co have recently launched their first online boutique. The new online store will sell a range of high end fine teas, including single-estate offerings from Lakyrsiew and Jun Chiyabari. There’s also sets of infusionware, created with Billy Lloyd and Riedel glass to help you achieve the perfect brew every time.